It does not surprise the trend watchers (with great tools) that the companies that are performing exceptionally well in PPC are defending their branded terms with all their might but at the same time they are not shying away from bidding on branded searches of the other companies (mostly their competition). Moreover, there’s a reverse trend as well: many brand marketers are not paying required attention on their own branded searches leave alone the opportunities to capture the leverage on branded terms of their competitors. 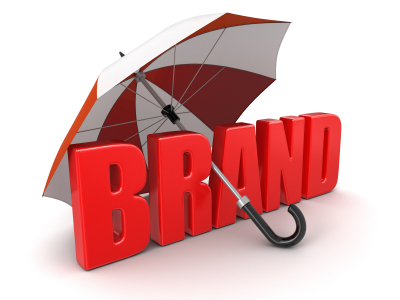 There is a huge potential to be tapped from brand bidding. It could be used to improve performance of campaigns, bettering client retention and ultimately catapulting efforts of business development. All these things cue thatbrand bidding would be employed as an optimization tool, becoming a best practice. Gone are the times when brands could just create any sort of content anywhere on Internet and forget. Vigilance has already gone up in cases of highly and specially regulated industries like Finance and pharmaceuticals and even the retail sector with Federal Trade Commission (FTC) getting strict on content related to product promotion. 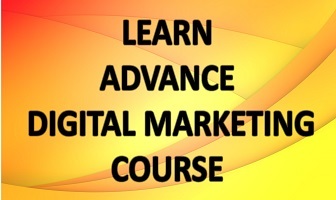 Advertisers can only expect this trend to go upwards only for other Industries as well. It will thus come as no surprise if brands would want the advertisers to keep an eye on the content of their websites, landing pages,blogs and newsletters / emailer. They could go out of compliance anytime if they are not careful, especially with the accidental violations which could lead to heavy government fines to be paid by the advertiser. Many manufacturers worry about those retailers who lower the prices of products below Minimum Advertised Price (MAP) to draw attention of potential customers leading to MAP violations. Even with more vendors providing MAP compliance, the practice to monitor more the retailers would increase and will be punishable when found violated. What more, it could even become a revenue driver besides emerging as a defence mechanism. When an advertiser, not authorised to do so, uses your URL as theirs, your brand is said to have become victim of URL hijacking, broadly understood as direct linking. This is done by affiliates bent on earning commissions without sweating on creating and branding own website, which is considered black hat by others. Phishing sites are also noticed to do the same. This negatively impacts all your SEO and content marketing metrics. Your only defence against this is monitoring very closely and employing techniques to keep such offenders at bay. Just like manufacturers, hotel brands have to depend on resellers (also understood as the online travel agencies or OTAs) to sell their services. And they also worry about compliance for their listed room rates. They are just depending on tools that are making available reports of price parity for listed property on different resellers. This is helping them to save clicks going to OTAs or losing money on those who are not in compliance. 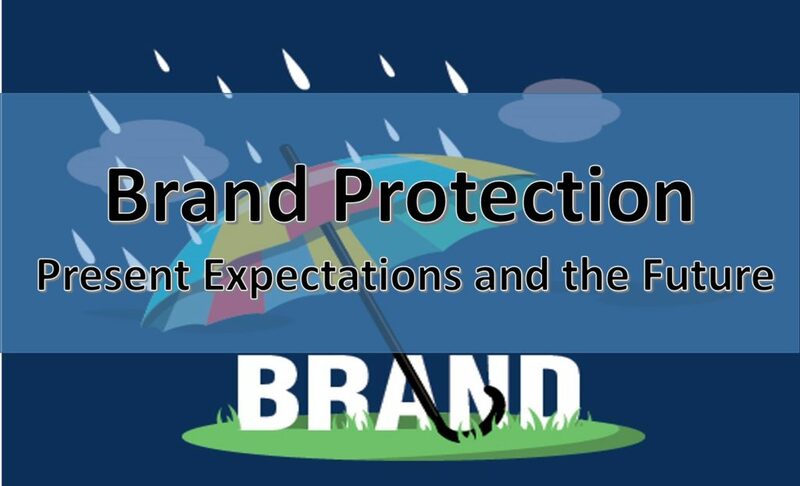 If you feel anything missing in trends regarding brand protection and bidding, do leave us comments!